At Maple Springs, our Assisted Living apartments provide a senior housing solution for adults who may be able to live independently, but may also require or prefer some additional assistance. We provide just the right level of care needed for each resident to flourish and triumph in this new phase of life, all within a friendly, warm and home-like environment. 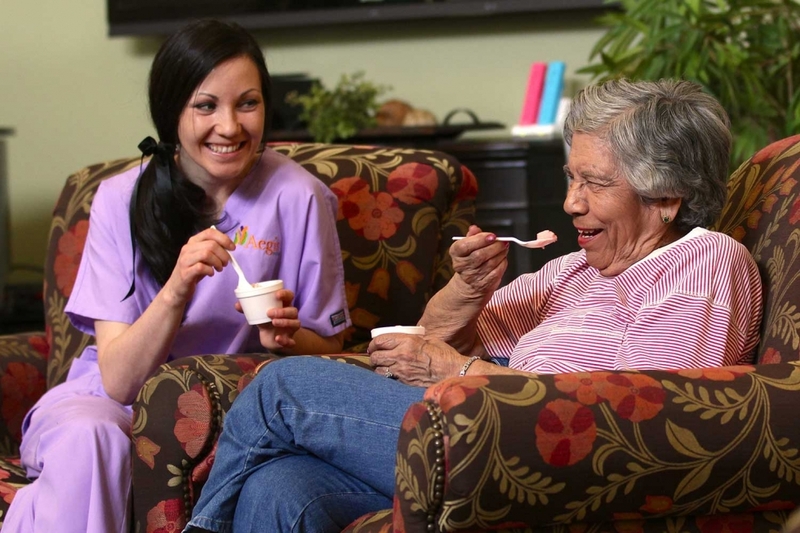 Maple Springs Assisted Living provides services for those needing assistance with various activities of daily living, such as daily grooming both morning and night, meal preparation, medication management, incontinence assistance, transportation, socialization & activities and so much more. We also have secure entrances and exits, providing additional safety measures and protection.